You may be aware that we offer a Bring Your Own Tree Workshop nearly year round, but during our event, instead of Jason guiding you on styling and plans for the future of your chosen tree, we will have Guest Artist Sean Smith giving you a plan of attack. 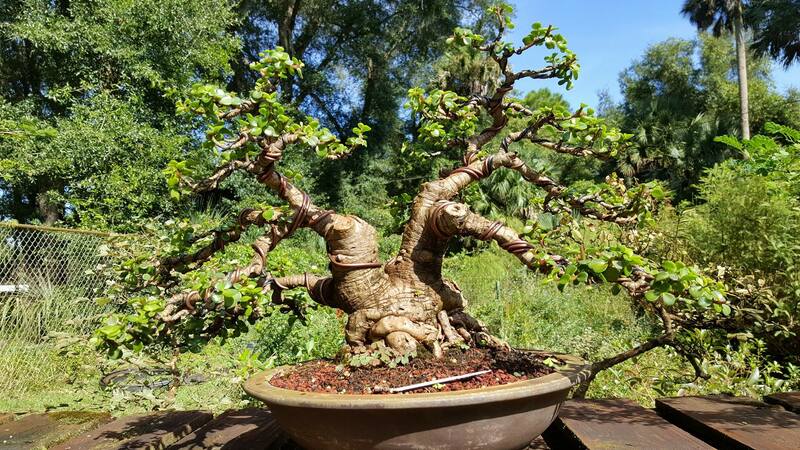 Sean is being brought down to Central Florida again because he is a master in many facets of bonsai culture. From woodworking to Suiseki, he has a unique eye so don’t miss out on this event! To save your spot in this class, Click Here. This workshop isn’t the only chance to learn from Sean though. He’ll also be teaching several classes, lecturing, and doing a few (free) demos! Check out our website to learn more! In the next few weeks leading up to the event, we will be shining a spotlight on some of the workshops and classes that will be going on during our Spring Festival, so make sure you follow along on here. This weekend will be packed with awesome stuff to do, see, and drink. 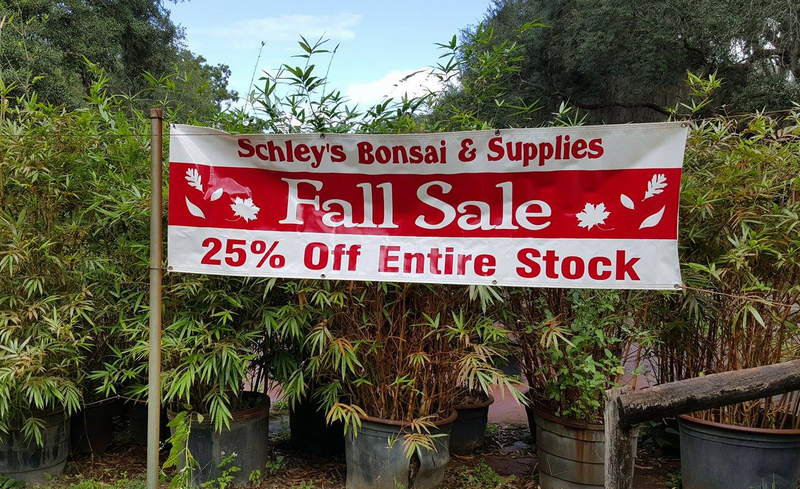 Not to mention that, during the festival, everything in the shop will be on sale. Don’t miss it! Stay updated by liking us on Facebook where you can also RSVP to this event.